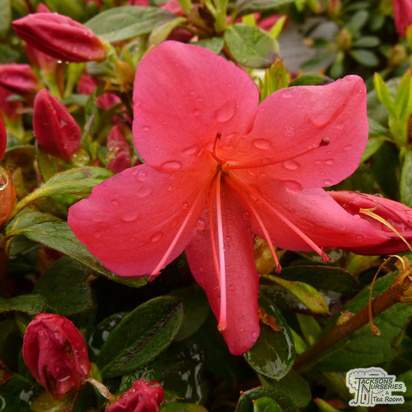 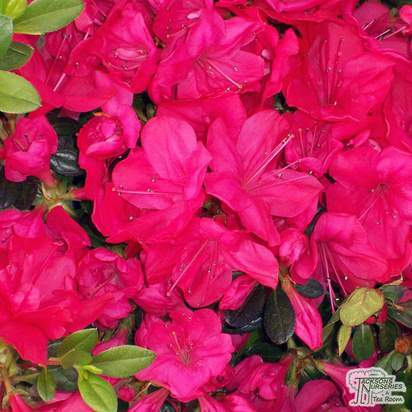 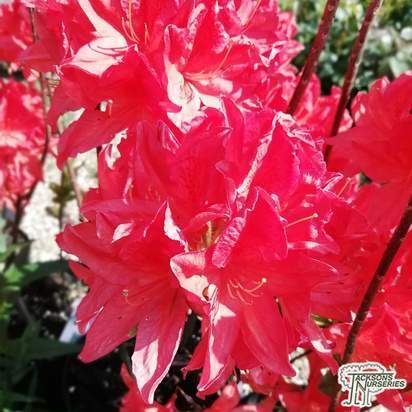 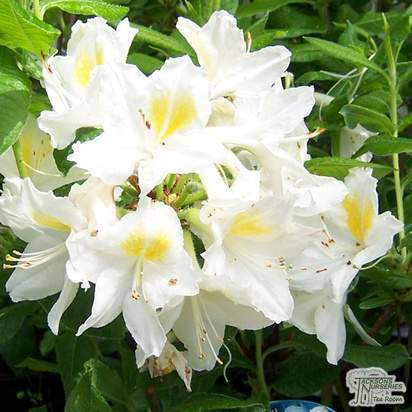 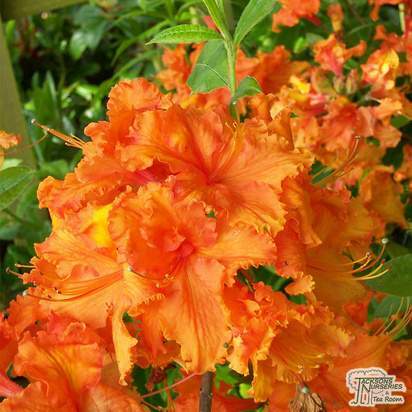 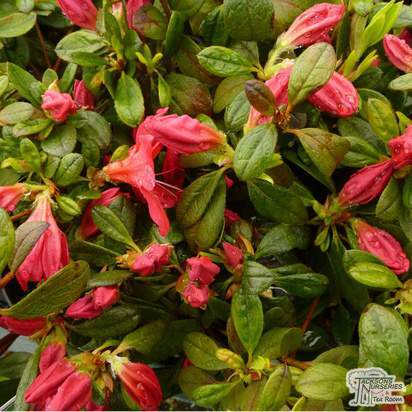 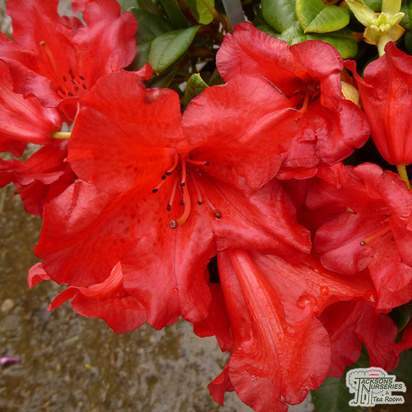 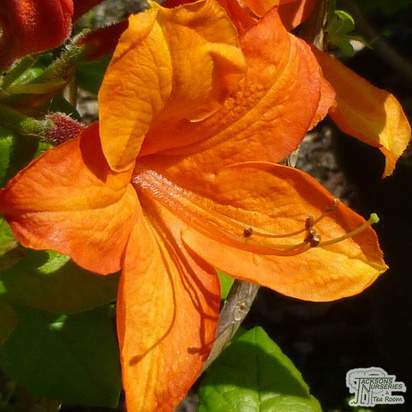 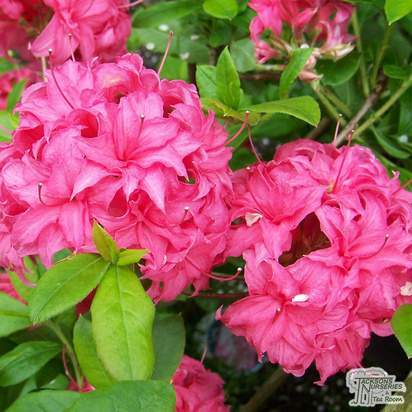 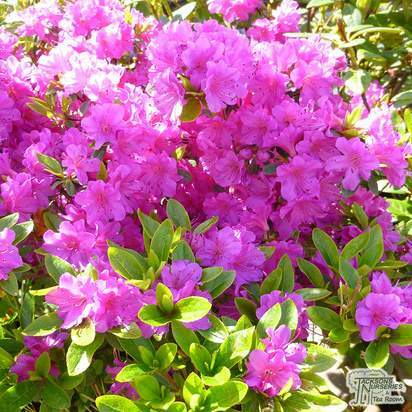 This is a hardy, evergreen variety of azalea which produces sheets of beautiful, reddish-pink flowers which clothe the plant in May. 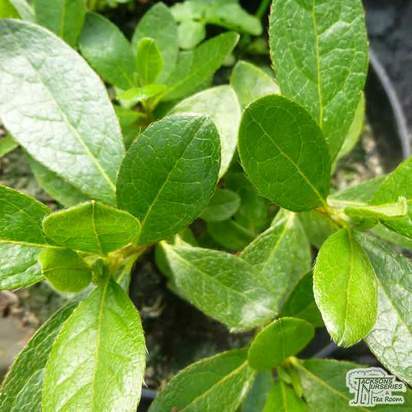 It is a small, hardy plant which is quite rare and not widely available in Britain. 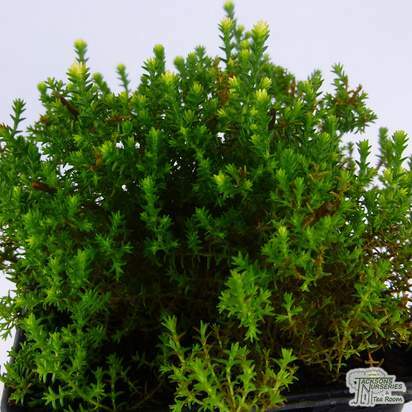 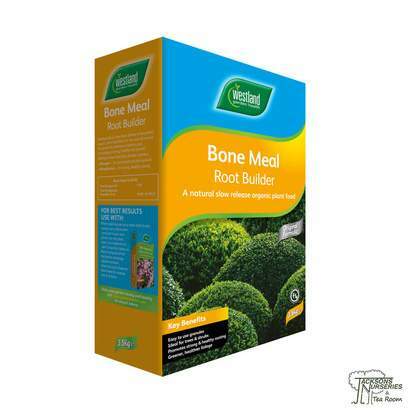 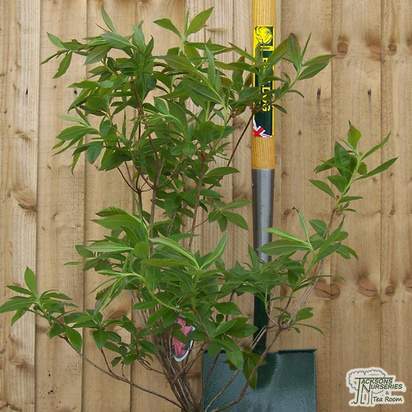 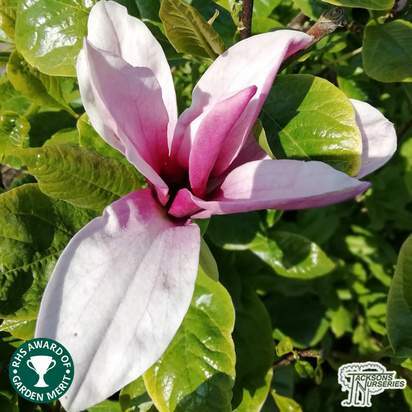 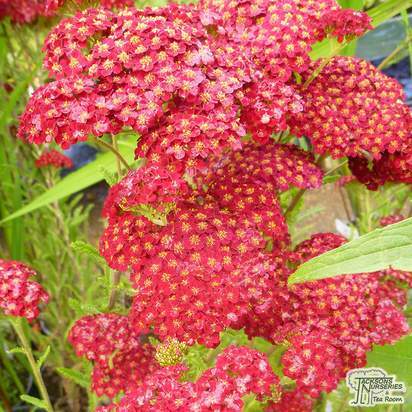 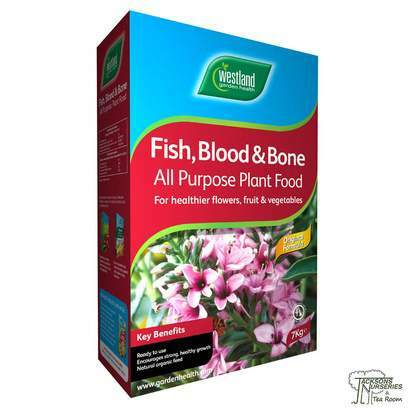 It rarely exceeds 1 metre in height, making it ideal for filling a gap in a mixed or shrub border, or for incorporating into the border of a small garden.